Separation. 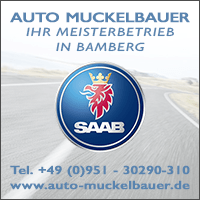 Saab 9-5 NG for sale! Shortly before the Easter holidays an article in its own right. 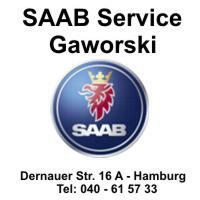 It's time for a breakup, my Saab 9-5 NG is for sale. After a little more than 4 years, a farewell that is not so easy. The 9-5 NG is one of the best vehicles Trollhättan has built in recent years. An excellent long-distance car. Fast, safe and quite economical to move. With power and space in abundance. He spent the first years of his life in the Gothenburg region. He is a very late 9-5, who just before the end in spring 2011 from the tape ran. Originally a linear, according to Swedish definition. Because unlike in Germany, Swedish customers were allowed to order accessories that did not exist for us in this trim level. So were the good Harman Kardon sound system, the great navigation and the color display in the instrument panel with it. What he did not have, that was retrofitted. Of course, original Saab, and so came Rear view camera, Smart Beam Bi-Xenon Light (with fabulous motorway light), the ingenious Head-Up Display and a detachable trailer hitch. The Hirsch stainless steel exhaust system is mandatory, it is like the sports pedals today no longer available and will probably never be more. 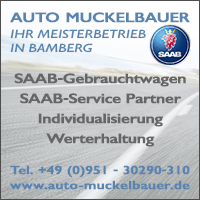 And because Saab saved on rust prevention, but the 9-5 should be on our roads for as long as possible, it was very time-consuming rust prevention in Bamberg. Finally, so that even the delay of 100-0 is correct, the recommended ATE Power Disk brakes retrofitted. The 9-5 NG is a confident, individual car. We experienced many relaxed kilometers together. And he has experienced a lot. With a complete film crew on board he was on the road with VOX, with borrowed Kiel license plate guest at a shoot in the car dealership Lafrentz. 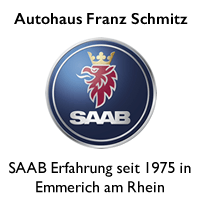 He was allowed to visit Trollhättan, had some Saab personalities on board, and was traveling throughout the Republic. Saab meets Saab. Access to Aeroseum. The Edge rims, actually no longer available, came from NEVS. He is, as every 9-5 NG, a piece of automotive history. The "meshed-metallic matt" decor of the center console is only available in this car. 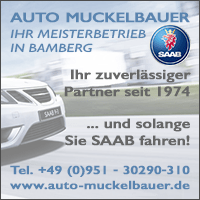 It is original Saab, but it has not made it into series production. Why do you separate yourself from such a car? 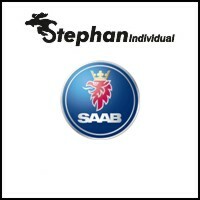 If I separate myself from a Saab, then some readers always suspect the end of the blog is within reach. Or they have the dark suspicion that the change to another car brand is pending. Especially after yesterday, where I wrote about Volvo and the XC40. None of this is true. The reason, as often in life, is more banal. My professional life has become increasingly digital in recent years. Long stretches, as I liked to ride with the 9-5 NG, are no longer on the agenda. Last year he was moved less than 1.000 kilometers. 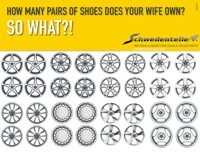 A circumstance that is not good for such a modern car. You can put away an old 900 or 9000, they can do that. An 9-5 NG, I am afraid, not. 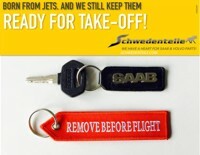 Therefore now the consequence - and the best solution for the Saab. A new owner who appreciates him and moves regularly. Wegstellen only as an alternative. 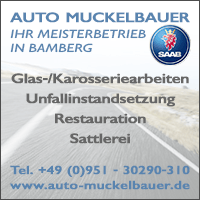 The 9-5 NG, with around 95.000 kilometers, is for sale at Ralf Muckelbauer. 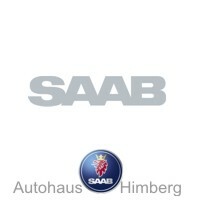 My Saab is certainly not perfect and of course has signs of wear. But he is an honest, very well-equipped car, with which one will have long, long joy. 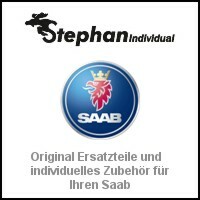 And a piece of Saab and blog history. The blog team says goodbye with this article in the Easter holidays. We wish all readers and their families nice days off. The bloggers take a short break and treat themselves to a short, creative blog break. But we will come back, with many saabischen topics! ← Saab & snow. The choice of 5 most popular photos. 16 thoughts too "Separation. 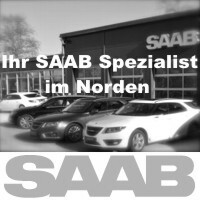 Saab 9-5 NG for sale!" May he find a worthy owner. Which model will be your "daily driver"? Tom, I'm going to retire this year and plan on putting my 9-5 NG in the garage and only driving regularly. But I want to keep this fantastic car for many years. Why would this be a bad idea? My Old-Timer drive only a maximum of 4.000 KM per year? Not a bad idea. 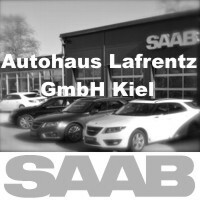 The (luxury) problem is just: What do you do if you have some other Saab in the garage that also want to be moved? But it is true that this 9-5 NG would be very difficult for me. I would only use these cars dan for a little further distances and drive daily with my 900 convertible. The 96TT aleine who there are real tours for Old timer. But the invalid decision can still wait until the end of the year. Divorce hurts, especially from a 9-5 N-go. Herbert, you hit the nail on the head. I am also so, a luxury problem with too many cars, which are driven too little. My 95 NG TiD has just 41000km on the clock after six years, very bad for a diesel. 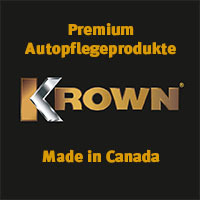 The beautiful yellow 9-3er I Convertible does not move 1000km per year. But which of my beautiful Saab and Lancia should I part with? Really a luxury problem. From the gut feeling of the TiD, I would say. Lancia sounds exciting, yellow 9-3 CVs are rare. Yes, from which only? I have no tip. 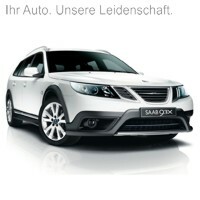 If I had this luxury problem, I would think about a SAAB rental. But I also live in Berlin. It could work here. 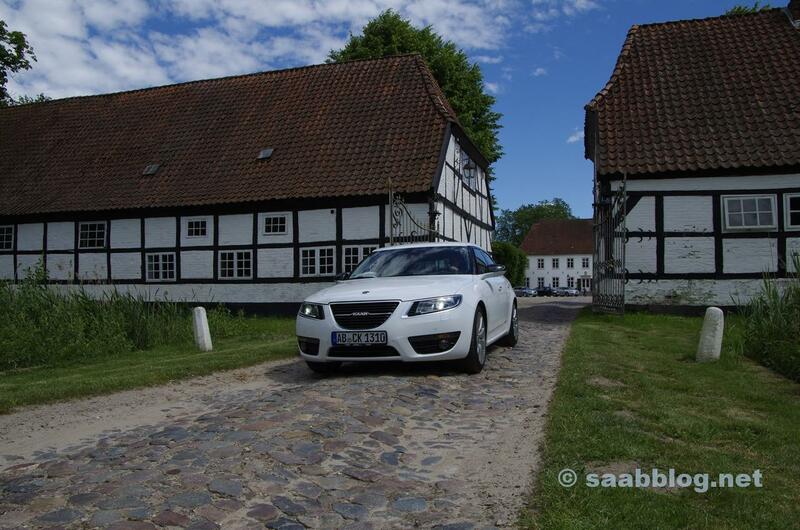 Many SAAB riders would certainly like to drive a SAAB for a (long) weekend that they do not own. Also, I have confidence in these clientele that they treat the cars with the highest respect. The treasures would get more spill and would earn a few euros themselves. And another advantage, are once one or two on the road, it is easier to choose, which one then takes itself. A beautiful SAAB! Let's hope he finds an enthusiast as a buyer. I also miss the daily postings. Please do not stretch the blog break too long! I hope he finds a good place! Something like that I did on my big 2011'er-Saab again last year (cavity & underbody). Just a great car! It has to be driven. To death, he is too much.